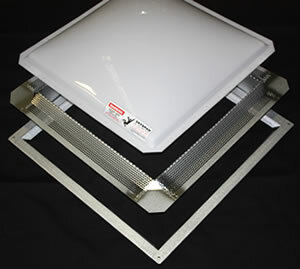 Velux Custom Skylights flashings are made to all Velux Skylight sizes. The flashings are needed when the Roof Pitch is below 15° on all roof types. The flashings can be colour matched to all Colorbond colours. 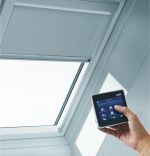 Velux Custom Skylight Flashings are faster and easier to install and look better on the roof. 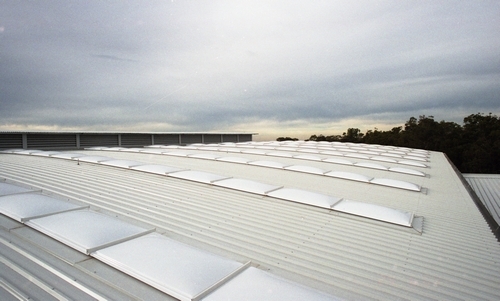 In Australia, a wide variety of different roof profiles makes the use of Velux® skylights difficult. Tile, corrugated, metal deck, and concrete hobs roof profiles are quite common in Australia. Velux® does not offer compatible flashings for all of these common roof types including metal deck roofs. Skyspan Velux Custom Skylight Flashings fills the gap for all of these roof profiles. 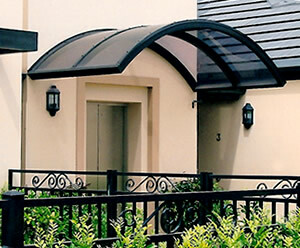 All Skyspan flashings can be powder-coated to match the complete range of Colorbond® colours. 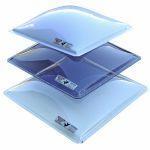 All Velux Skylights require a minimum roof pitch of 15 degrees, Skyspan pitch adapter flashings prevent leakage at any roof pitch. 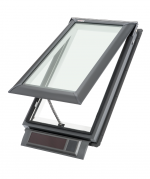 They work by adjusting the pitch of the Velux® skylights to raise them above the minimum 15 degree pitch level. The materials on the exterior face of all Skyspan flashings, including those manufactured for Velux® skylights, are completely non-combustible. The standard material for all Skyspan flashings is ZINCALUME® steel. Skyspan flashings are also available in many other materials including aluminium, copper, stainless steel, galvanized steel and more. If you need a certain material to match your roof, Skyspan has you covered. Unlike some other flashings, all Skyspan flashings ship in one piece. 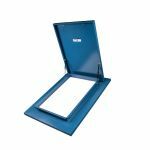 This minimises assembly time and reduces installation errors. 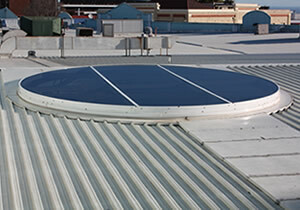 To ensure easy installation, Skyspan flashings are also designed with consideration for all types of Australian roofs. 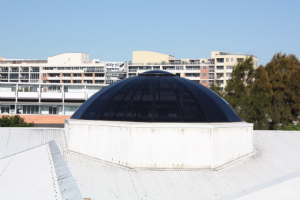 Other flashings for Velux® skylights can hinder the overall appear of your building, Skyspan flashings are made to the highest standard so that they always look great on Australian roofs. 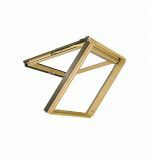 Skyspan’s wide selection of materials and colour finishes ensure the perfect match on your roof. 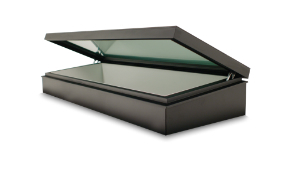 The Skyspan Velux Custom Skylight Flashing is covered by a seven (7) year guarantee.